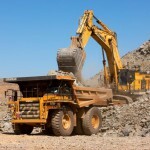 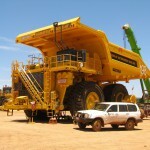 Caterpillar exceeds profit expectations (0) October 25, 2011 Caterpillar said yesterday demand for mining and construction equipment was strong, with the company announcing a third-quarter profit rise of 44 per cent. 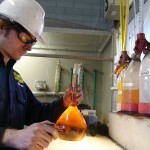 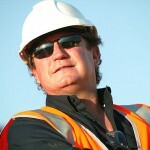 SAFETY SHOW SYDNEY STARTS TODAY (0) October 25, 2011 The 2011 Safety Show Sydney will focus on workplace safety management. 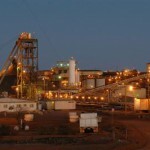 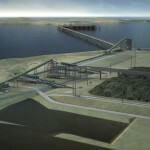 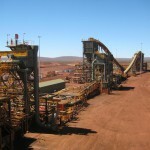 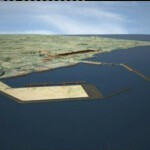 Rio Tinto bows to Chinese pressure (0) October 25, 2011 Rio Tinto appears to have bowed to Chinese pressure to lower iron ore prices, announcing yesterday it would be shifting to shorter-term pricing on some contracts. 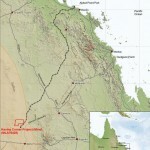 Acid train derails (0) October 25, 2011 Emergency services are in the fourth day of clean up following the derailment of a train carrying acid near Cloncurry. 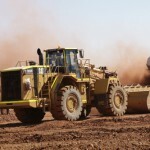 Pacific National launches new locomotives as part of Anglo American deal (0) October 25, 2011 Pacific National has released the first two of its 18 locomotives that will be delivered as part of two new ten year coal haulage contracts. 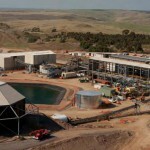 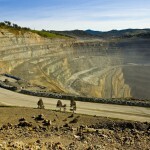 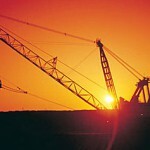 Orica announce former Newcrest head as new CEO (0) October 25, 2011 Orica have announced former Newcrest Mining chief Ian Smith will replace existing head Graeme Liebelt as the new managing director and CEO. 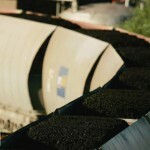 Aquila’s Washpool Coal signs rail agreement (0) October 24, 2011 Aqulia Resources has announced the signing of a rail agreement with QR National, for its Washpool Coal project. 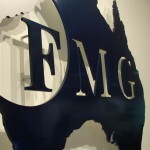 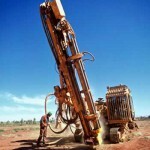 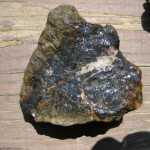 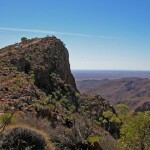 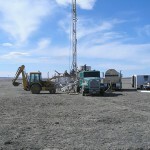 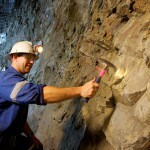 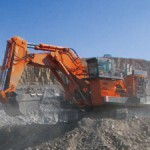 Geologists hit out at proposed ASX changes (0) October 24, 2011 Australian geologist favour a ‘principles’ approach instead of a ‘prescriptive’ approach in regards to the proposed JORC reporting changes proposed by the ASX. 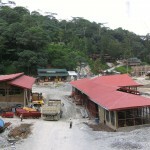 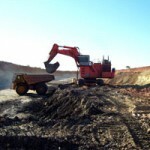 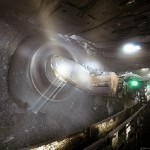 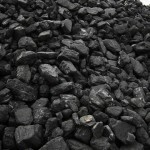 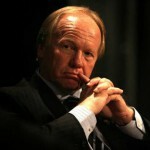 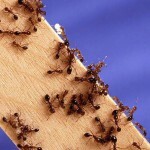 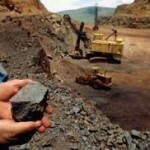 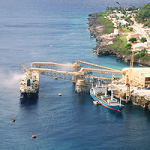 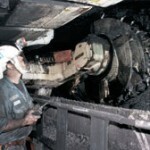 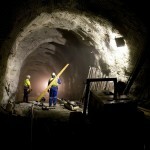 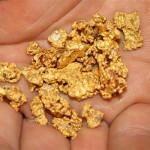 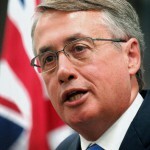 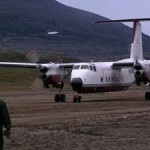 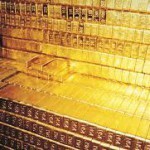 Mining tax may be in doubt (0) October 24, 2011 The mining tax may be in doubt as a key politician in its move forward is “still to be persuaded” of its merits. 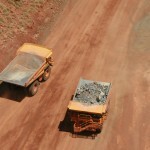 Calls for balance on strategic land use planning (0) October 24, 2011 The NSW Minerals Council has called on the Government to strike a balance in strategic land use planning and to provide certainty. 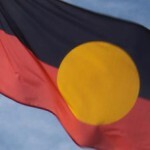 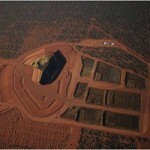 Rio Tinto cans indigenous support fund (0) October 23, 2011 Rio Tinto says it will be shutting down its 16 year-old fund supporting projects fighting indigenous social disadvantage in Australia. 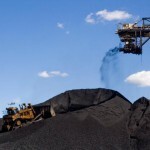 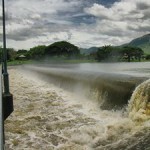 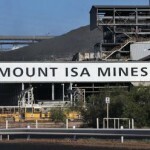 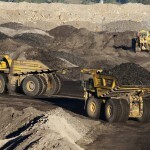 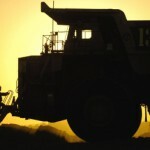 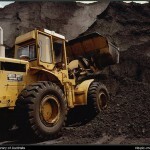 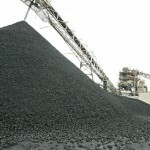 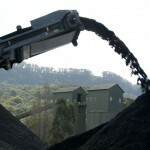 Recovery from Queensland floods longer than expected: Treasury (0) October 23, 2011 Queensland’s coal mines are still struggling from high water levels, but iron ore and thermal coal production in New South Wales is strong, according to the Treasury. 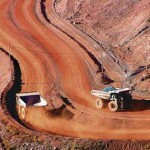 Rio Tinto waste water will grow desert crops (0) October 23, 2011 Western Australia’s environmental watchdog has approved Rio Tinto’s plans to use excess mine water to grow grazing crops for its little-known cattle operations in the Pilbara. 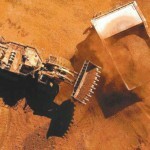 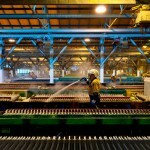 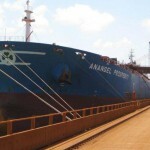 Cancer treatment looks to iron ore (0) October 21, 2011 Iron ore may be soon draw more than an economic benefit for Australians, with WA-based The Helicon Group planning to use the resource to treat cancer. 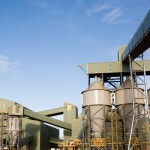 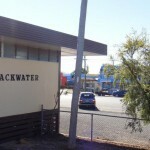 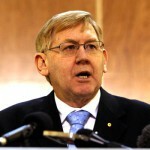 Cockburn Cement “complacent” over health concerns (0) October 21, 2011 A year long Parliamentary inquiry into Cockburn Cement has found the company was complacent towards complaints by the community about dust and odour emissions. 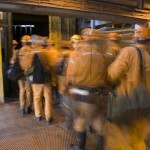 Rio Tinto’s corporate actions demonstrate nuclear energy does have a rosy future [Blog] (0) October 21, 2011 Gavin Wendt, director at resources financial services firm Mine Life, discusses the future of uranium for potential investors. 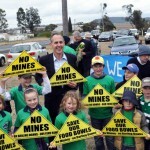 Bird may halt Palmer’s billion dollar Waratah Coal project (0) October 21, 2011 The development of Clive Palmer’s billion dollar Waratah Coal project in Queensland is under threat following the discovery of an endangered bird in the area. 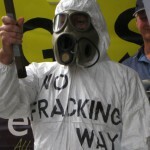 Dress your salad with fracking chemicals: Origin boss (0) October 21, 2011 According to Origin Energy managing director Grant King you can dress a salad with one the key chemicals used in fracking and drink or wash in most of the others. 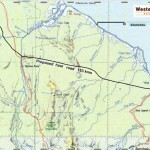 Oakajee rail corridor approved (0) October 21, 2011 The West Australian Government has approved the 570km rail corridor which will open up the Mid West iron ore region. 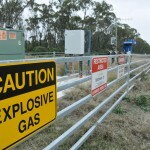 WA welcomes NSW pulling out of national OH&S harmonisation (0) October 21, 2011 West Australian commerce minister Simon O’Brien has welcomed the news that NSW will not implement the national OH&S laws. 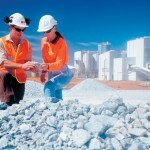 Sandvik launch Australian website (0) October 21, 2011 Sandvik Mining and Construction have launched a website for the Australian and Pacific region. 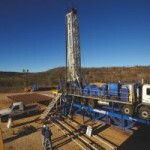 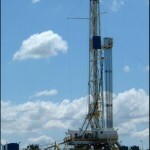 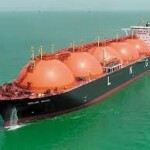 Bligh should resign over CSG: Alan Jones (0) October 20, 2011 Alan Jones has called on Queensland Premier Anna Bligh to be sacked over her handling of the coal seam gas industry. 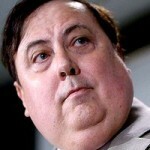 Court hears Palmer was “perfectly upfront” over Yabulu (0) October 20, 2011 The NSW Supreme Court heard yesterday that Clive Palmer had been “perfectly upfront” in his dealings with Gladstone Pacific Nickel over the Yabulu refinery. 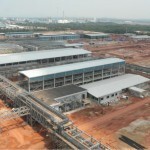 Lynas shares plunge following Malaysian annoucement (0) October 20, 2011 Lynas Corporation’s share price plunged 16 per cent in ten minutes yesterday after the Malaysian Government said it had not granted the company a licence to import its ore.